Reykjavík is a quite trendy city surrounded by an exotic landscape. Despite being a very small capital compared to its international counterparts the locals claim it has the same things to offer as the big cities and more! 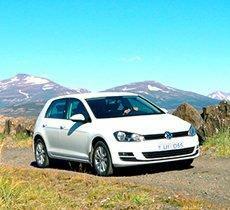 Renting a car really is the way to go if you plan to explore a bit away from the the city center. 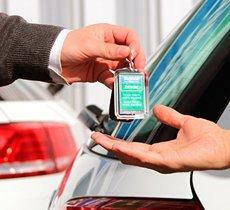 Europcar offers a wide selection of new quality rental cars for your journey. 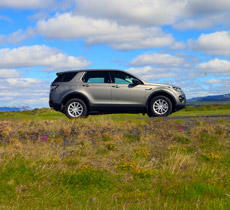 And once you get behind the wheel the The 'Golden Circle' is a must go and see. The trip takes in three very popular attractions all within 100km of the capital: Thingvellir, Geysir and Gullfoss. 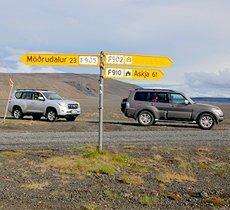 Explore the Reykjavik area and the Golden Circle at your own pace. 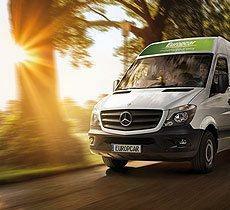 Europcar offers a wide selection of new quality rental cars for your journey.